High quality 3 liter seamless dry bag from Divein. The dry bag is made of highly durable PVC material. Seamless design prevents water from leaking into / out of the bag. Equipped with durable plastic clasp and carrier strap. 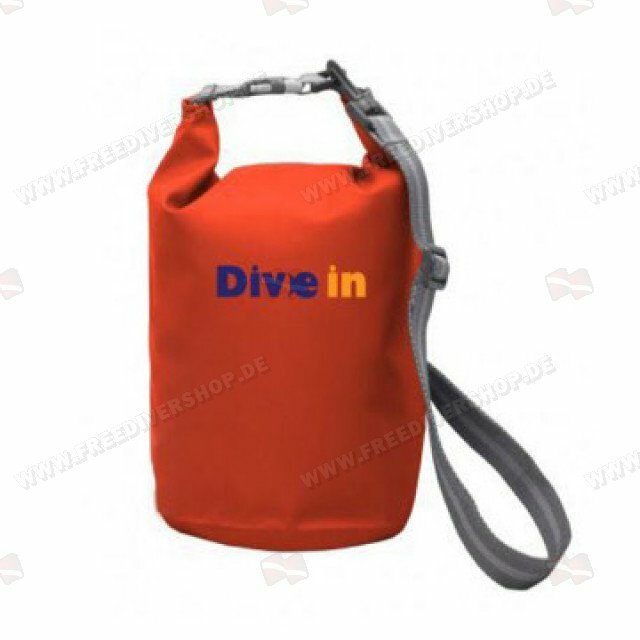 High quality 3 liter seamless dry bag from Divein.